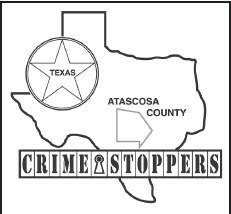 The Atascosa County Sheriff’s Department along with Crime Stoppers is hoping that a FIVE THOUSANDDOLLAR cash reward being offered for one week only will help solve a report of a burglary located in the 11000 block of TX HWY 16, located about 2 miles north of Poteet. On Wednesday, April 24, 2013 sheriff’s deputies were dispatched to the Desert NDT yard in the 11000 block of TX HWY 16 for a report of a theft. Upon the deputies arrival they were informed by the shop manager that sometime between April 23, 2013 at 6:30 p.m. and April 24, 2013 at 5:00 a.m. three generators were stolen off the back of work trucks that were parked in the yard. Two of the generators were described as Honda EU 3000 and one of the generators was described as a Honda EU 2000. All three generators were red in color and were mounted on some type of swivel mount system. 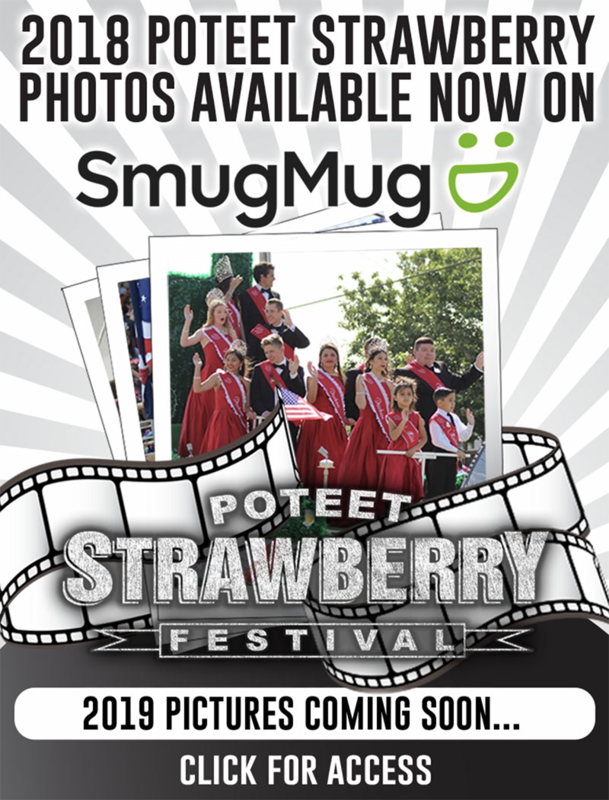 The estimated value of the property stolen is over $6,800.00.